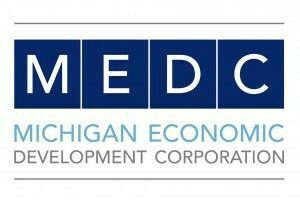 The Redevelopment Ready Communities® (RRC) program is available to communities across the state through the Michigan Economic Development Corporation (MEDC). It’s a voluntary program designed to promote effective redevelopment strategies through a set of best practices. The program measures and then certifies communities that integrate transparency, predictability and efficiency into their daily development practices. Are you interested in developing in Boyne City? Read our Development Guide to aid developers and answer some commonly asked questions regarding the process and fees. To view information regarding City owned redevelopment sites, click on the pdf file below. To inquire about any of our properties or possible development, new business or business relocation, contact City Manager Michael Cain (231)582-0377or Planning/Zoning Director Scott McPherson (231)582-0343. 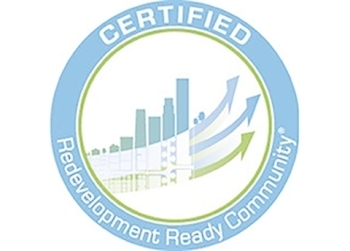 Certified Redevelopment Ready Communities® (RRC) signal that locating a new business or growing an existing one within their municipality is straightforward and streamlined. RRC certified communities are actively looking for development partners to bring their community vision to life. For additional information regarding the RRC program, click on the MEDC logo below.